On the 5th of January 2019 **(date postponed due to weather. TBC. )**I have decided to do a skydive. Although it’s something I’ve always wanted to tick off the bucket list I’ve decided to do it in aid of an extremely worthy non-profit charity, AdVIC. 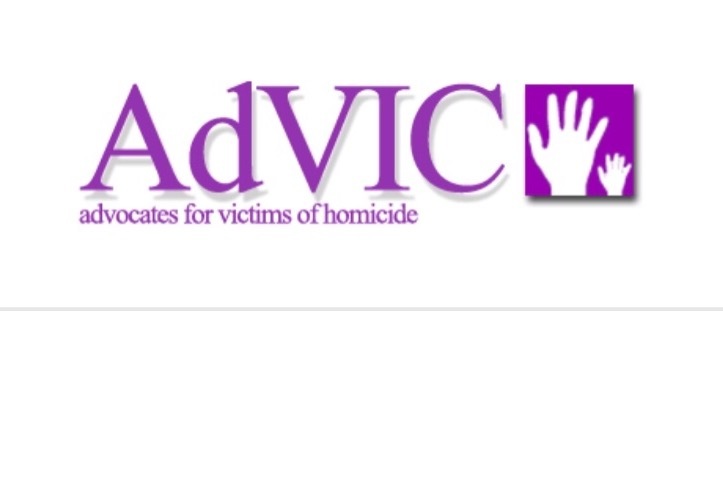 This is an organisation of advocates who campaign for greater rights for victims of Homicide, their families & friends. Sadly, in Ireland we have a severely flawed justice system with a lot of avoidable and unnecessary reasoning's impeding justice being served for victims of Homicide. - Offer support both practical and emotional to families of homicide victims. I would be so grateful to any donations at all, little or large, as they will contribute massively to this organisation and allow them to continue the amazing work they do voluntarily. Just want to update that the skydive with the Irish Parachute Club won't be going ahead tomorrow because of the weather. I will update as soon as I have a new date!